Ever want to use an Xbox360 controller, or a PS3 controller for your PC edition Minecraft? Here is how! Go to this website,and download Minecontrol.Plug in your controller, open Minecontrol,and then run it. After Minecontrol fully loads up, you should be able to use RS to move the mouse, if you cannot, don't worry. Click the tab on Minecontrol that says device, and select your controller. Keep Minecontrol opened while you play. PS3 controllers are different, but Minecontrol can still be used for it. Go to this website and download Minecontrol.You must also download DS3 tool,which is here, after you get to the site, download the latest version that fits your bit range. After you download it, down in the lower left corner of your screen should be the download, depending if you have Windows 7 or later. When the download is complete, click the small arrow on it and then click open. Then what you need to do is click DS3 tool, which will be an application type, go through the wizard installer, after you complete the wizard, a small window should show up that is mostly green. When this window comes up, plug in your USB port charger of your PS3 controller into your computer while it is connected to the controller. Then the orange loading bar should be going up. While it is loading click the bullet that says Xbox360 controller emulator. Then click the enable button. What this will do is disguise your PS3 controller as an Xbox360 controller so it will work for Minecontrol. After that, minimize DS3 tool,open up Minecontrol and run it. When Minecontrol fully loads up, you should be able to move the mouse with the analog stick, if you cannot, don't worry. Just click the tab that says device, and select your controller. Keep both; DS3 tool and Minecontrol open as you play. It causes very little lag, hardly noticeable. 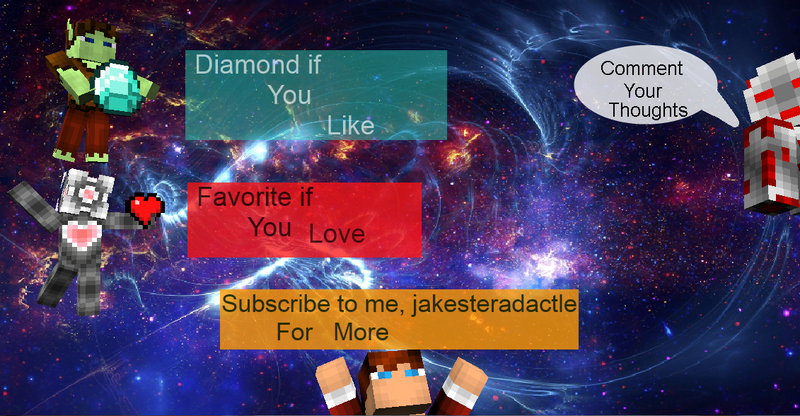 Credit Special thanks to joshjcarrier, the creator of Minecontrol. I would also like to thank DS3 tool. Wow wtf? that steve has 3 hands... anyways nice tutorial. 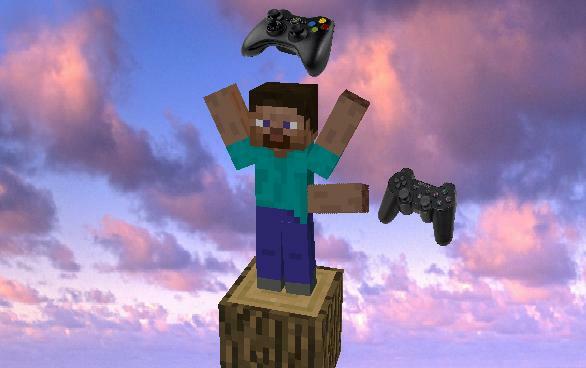 The reason the steve has three hands is because the tutorial used to only be for xbox360. 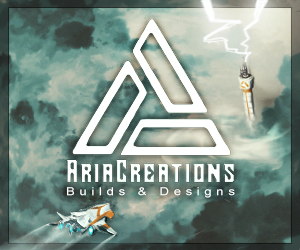 So when I added a ps3 tutorial, I added another arm. I had a usb xbox controller and I did not know this could be done. I do agree though looking around is odd but I enjoy it. Can i use a PS3 controller for it? I added a PS3 controller tutorial. When you were a "noob."